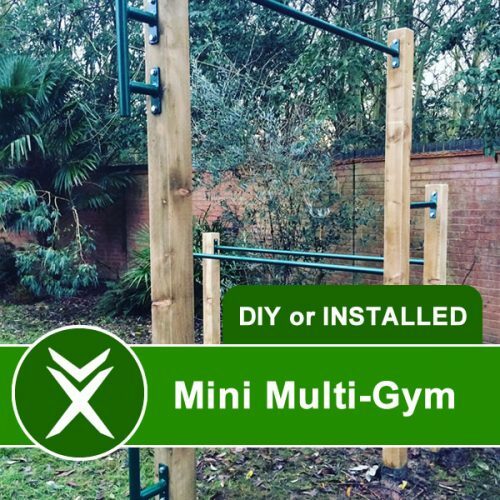 Our Mini Multi-gym has a couple of added extras if you are looking for a little ‘twist’ on the conventional pull up bar and parallel bar combination. 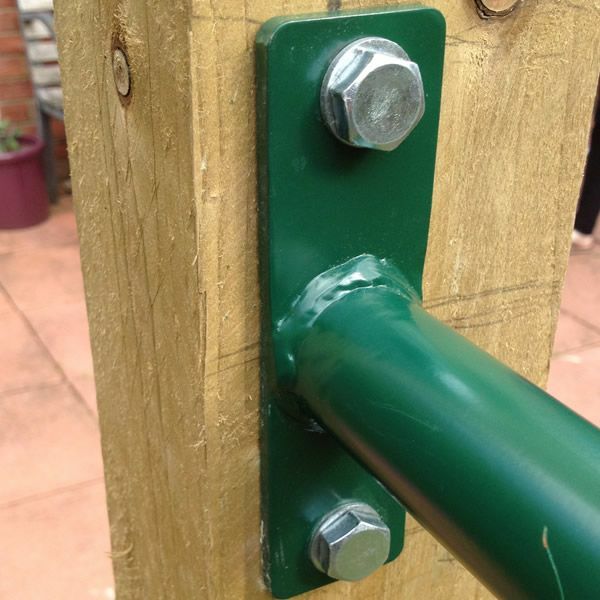 Note the added bar above the parallel bars, this is for decline press ups. The Human Flag side bars make for practicing one of the ultimate calisthenic moves. 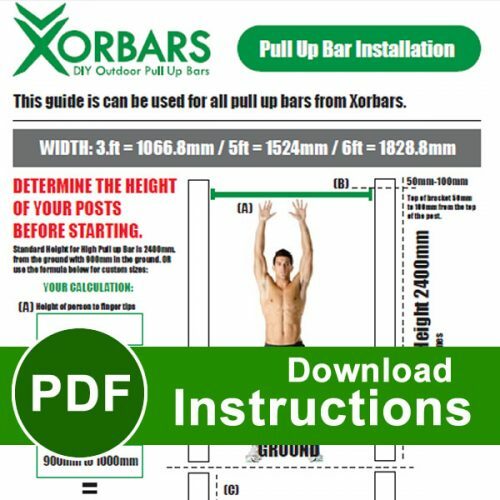 They can also be used for attaching resistance bands (High and Low) if you are not quite ready for the Human Flag just yet. Please check out the photos to see how customers have configured the pull up bars in various ways.